Admitting that it was a matter of concern, the Director General of Police said the terror outfit's claim would be verified. There are no visible signs of ISIS presence in Kashmir even as a possibility does exist of it carrying out a lone wolf kind of attack, Jammu and Kashmir police chief SP Vaid said today following the terror group's claim of having killed a policeman on Sunday. Amaq and Al-Qarar, the propaganda wings of the notorious ISIS, claimed the terror outfit was responsible for the killing of Constable Farooq Ahmad in Srinagar and warned that a "war" had just begun. Ahmad was killed and the assailants decamped with his service rifle. "The ISIS has claimed on its website Al-Qarar, that they are here (in Kashmir). This needs to be verified on the ground. It is matter of worry," Vaid told PTI. The police will probe and verify the claim, the DGP said. They have not only claimed the killing of the policeman but have shown the weapon as well, he said. "They had also made a claim in November last year. This needs ground verification. There is an element (of suspicion) in it," Vaid said. The Jammu and Kashmir police chief said that as of now, there was nothing visible on ground suggesting a major ISIS presence in Kashmir. "Although there are no visible signs on the ground, but there could be a lone wolf type of attack.There is possibility (of its presence)", he said. Vaid said that some may have got influenced by ISIS propaganda on social media like Zakir Musa was attracted to Al-Qaeda. In the past also the ISIS has made claims of having a hand in attacks in the valley. ISIS flags have occasionally surfaced in the valley, especially at the funeral of slain terrorists. At the funeral of a militant in mid-November last year, the body was wrapped in an ISIS flag. 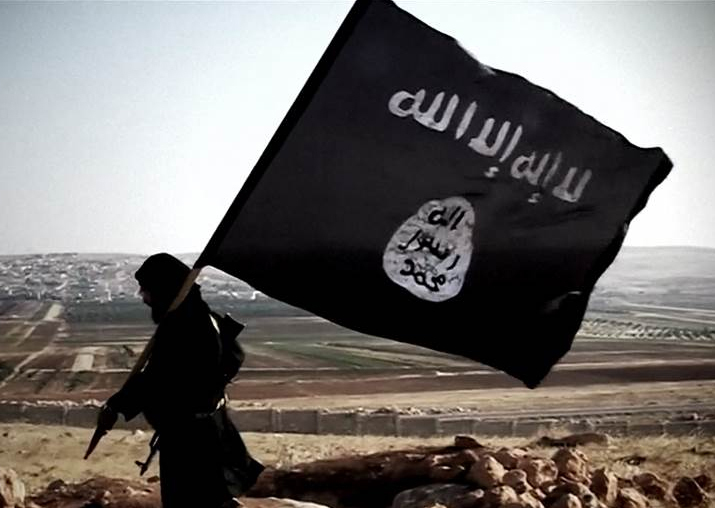 In the past, security agencies have brushed away the claims of ISIS presence in the Valley. The police have been dismissive of such claims terming them propaganda. DGP Vaid maintained that as of now there seemed no substantial presence of ISIS on the ground and hoped that it doesn't happen. People of Kashmir will be vigilant enough to not allow it to become another Syria, he added.